When Nepal held its first local elections under the new Constitution last year, women were seen as the real winners. They secured more than 40% seats, up from 24% in the last local polls in 1997. 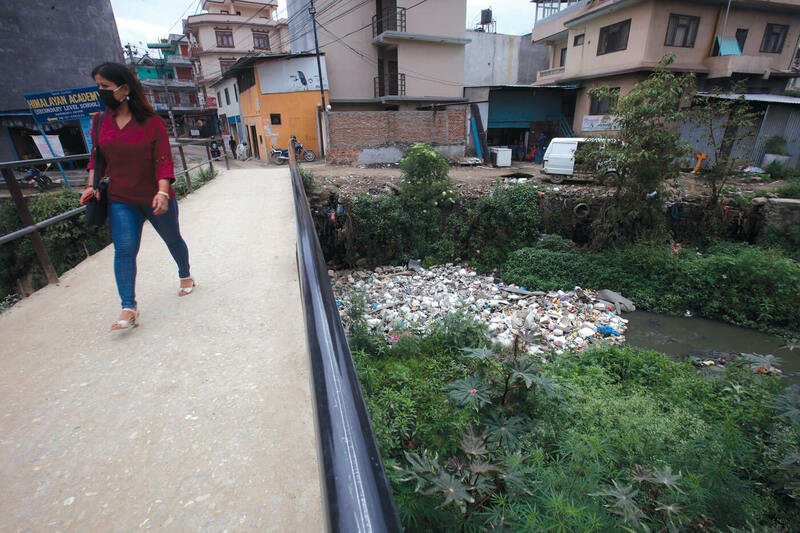 But Salma Khatun, deputy mayor of Pokhariya municipality of Parsa district, says this achievement is only the first of many steps in a long struggle for gender equality in local governments across Nepal. Some say the women’s numerical achievement in local elections does not mean much because a majority have been restricted to being deputies in municipalities, villages and wards. But Khatun says at least there are more women now in decision-making positions. “For me, every deputy mayor to ward committee member is a change-maker post, we have all been elected, and we are here to play a role in improving local governance,” she says emphatically. But what really bothers Khatun is that most elected women representatives are still treated as “rubber stamps” by the men. Those, like her, who try to assert themselves are victims of character assassination. 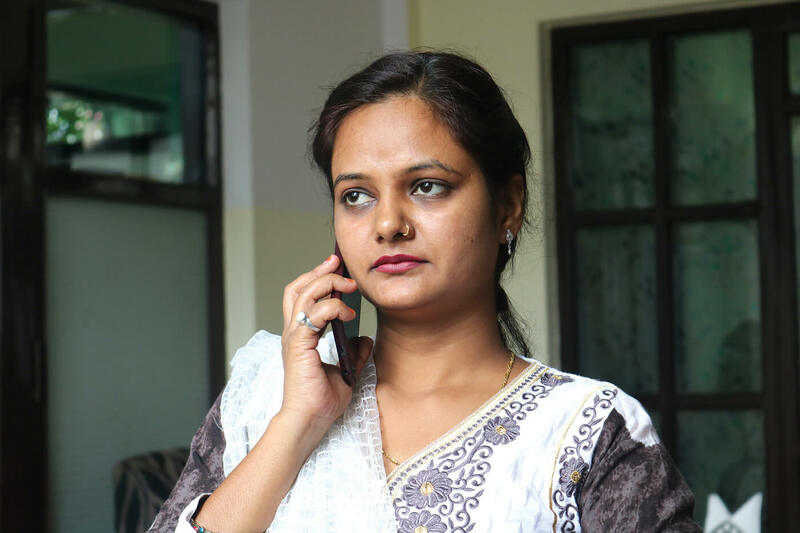 Khatun graduated from a college in Bangladesh, and was working as a radio journalist in Birganj when the Federal Socialist Forum Nepal, one of two major Tarai-centric parties, chose her as a deputy mayoral candidate for Pokhariya. 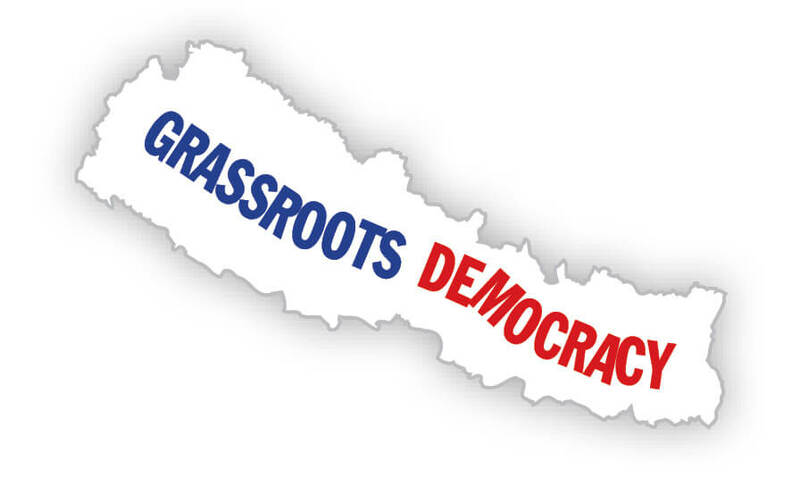 So she went back to the Tarai village where she was born and bred to spearhead an election campaign. Her husband ran a business in Birganj and could not tag along. The fact that she was mostly by herself during the campaigning was itself made into an issue by rival parties. Wherever she went, elderly voters would ask her: Why did you leave your husband in Birganj? Why is he not with you all the time? Why have you not had a baby even after five years of marriage? Are you divorcing him? How can you travel with other men? Khatun knew they had been manipulated by the opposition, but she would calmly tell them that her husband was proud that she was an independent woman standing for office. Khatun was one among a handful of Muslim women to be elected deputy mayor, and initially she just listened to her male colleagues during municipality board meetings, trying to understand how local government functioned. But as she got more confident in her role, she insisted on thoroughly reading documents before endorsing contracts, and she spoke up when things were not right. She also asked the board to induct more women into the Judicial Committee. A male colleague took this as an affront. How dare a woman challenge them? Her associates were put off by her boldness, and began spreading rumours of infidelity, and worse. 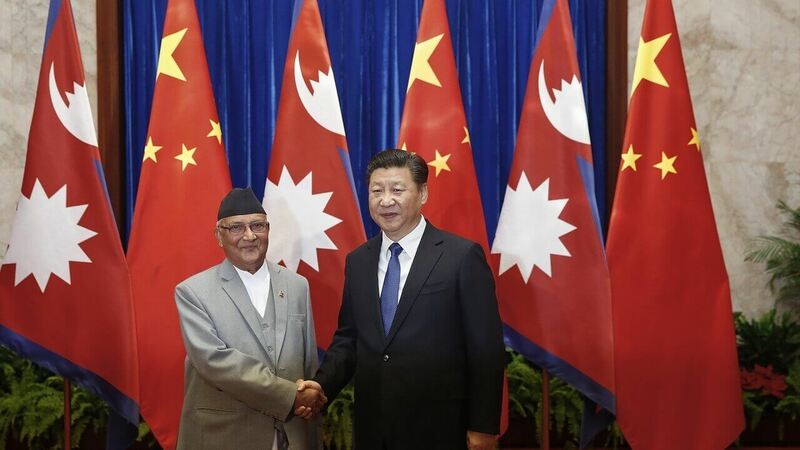 She once had to travel to Kathmandu with the mayor, and since she returned, there was talk the two were having an affair. This month marks the first anniversary of her election as deputy mayor. In one year, she has realised women are still not able to play a key role in local governance despite occupying 40% seats. “Many women in office are uneducated, or even illiterate, and they are dismissed or ignored by the men. They are ordered to sign documents they cannot read, and are told not to ask questions. And if women like me raise concerns, we are branded as indecent.” Khatun told us. 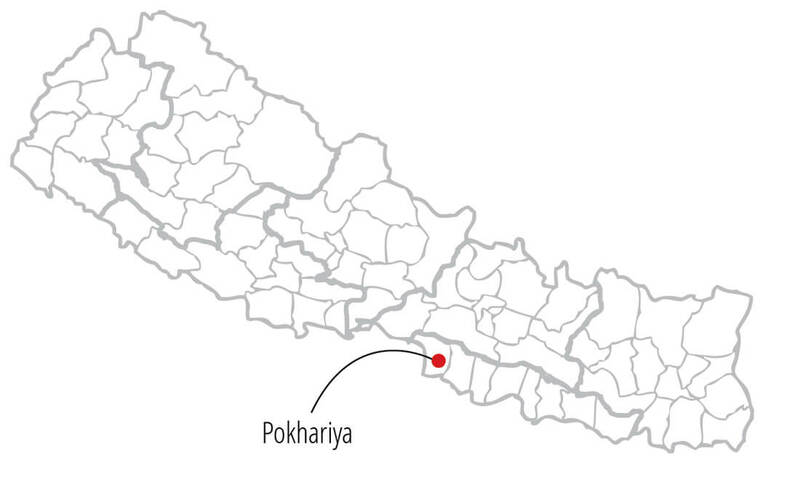 In Pokhariya, most women elected to local government are proxies for their husbands. They either cannot read or write, or have been put up as candidates by dominant male politicians to fulfil quotas. Often their husbands accompany them to meetings. It irks the men that Khatun is always by herself, and speaking up.